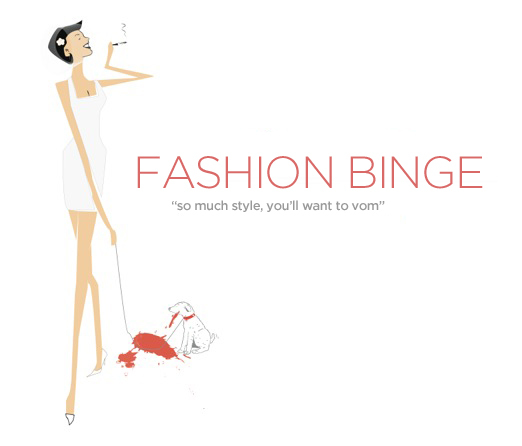 Fashion Binge: Never Mind 'Gossip Girl'... Here Come THE GOLDEN GIRLS! Never Mind 'Gossip Girl'... Here Come THE GOLDEN GIRLS! Step aside, golden-haired Serena and bitchy Blair. 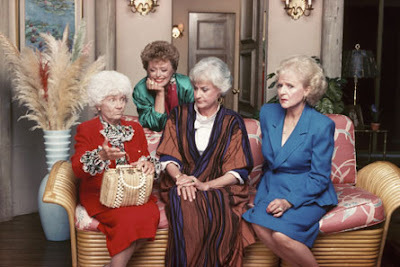 Before there were Gossip Girls, there were the original Gs: "The Golden Girls," who kept it super real with bamboo furniture and mumus. And they had dude issues and boy-girl sleepovers well into their golden years. 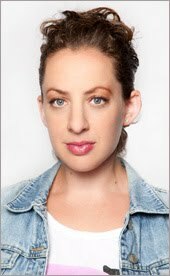 Whether they were getting robbed at a Madonna concert, getting hit on by super skeezy dudes, sleeping in hotel lobbies, buying condoms, battling hurricanes, going to nudist colonies, meeting Julio Iglesias, or dealing with hard-hitting issues of the day (like when Blanche accepted her gay brother, or when Rose had an AIDS scare on a VERY SPECIAL "Golden Girls"), Rose, Blanche, Dorothy, and Sophia/ "Mahhh!" had the ultimate girl bond, even if they were just chillin' over coffee on a floral tablecloth-covered kitchen table, or admonishing their token promiscuous friend -- picture it! Thank you, TrashedClothing, for being a friend. And for making a Saved by the Bell version too! Goooooooo B-B-B-Bayside! 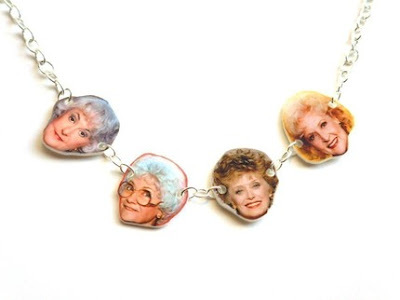 + More Golden Girls-inspired fashions from Refinery29. + Very Golden Girls Zimmermann bathing suit! I've caught some reruns lately and totally enjoyed this show. 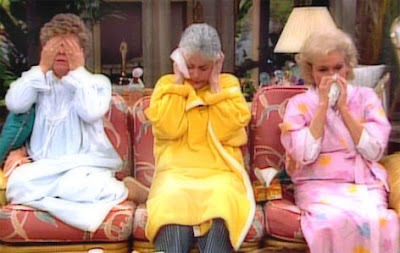 I love Golden Girls so much it's embarrassing. 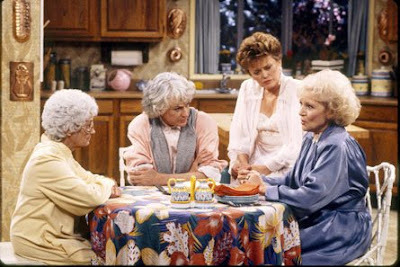 My favourite episode is the one where their house is broken into and Rose gets so insanely paranoid she refuses to sleep at night and Blanche accidentally maces herself in a police station and the police officers think she's on angel dust. I think I'll have a slice of cheesecake in their honour. That bracelet is the SHIZ! Tamron. The awesomeness of this post is unPARALLELED. I love Blanche's vegetation-themed boudoir. oh, I love the Golden Girls! The boy and I fall asleep every night watching The Golden Girls on Lifetime! It's on for like two hours every night!